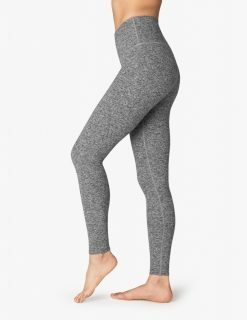 A 7/8th length patterned yoga legging made from premium, high performance fabric that has a higher waistband for additional support and a lined gusset. The fabric is soft and luxuriant and feels gorgeous against the skin. 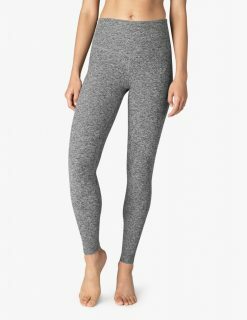 It has a four way stretch to allow the garment to hug and move with the body. It is moisture wicking, breathable and quick drying. The seams are finished in a flat lock detail for extra comfort and durability. 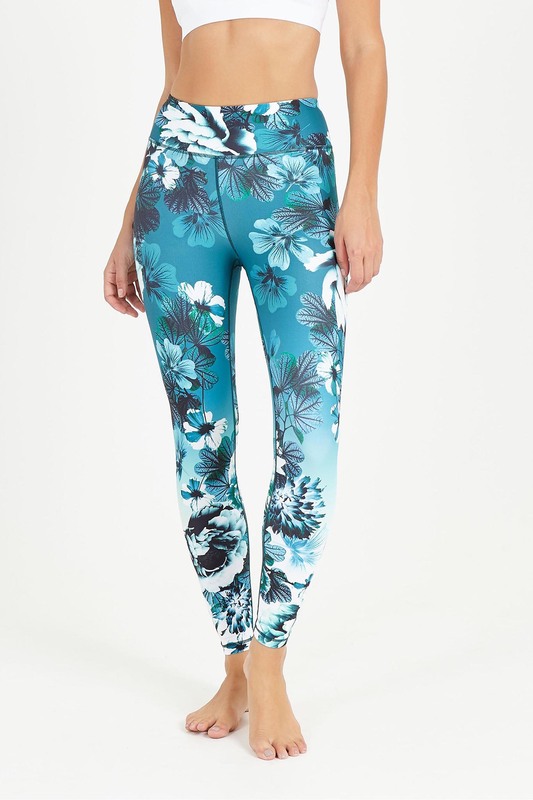 This pant is perfect for yoga, the gym, pilates and general activewear but also looks great when dressed down and worn casually or dressed up and worn for a night out. If you are between sizes please size up.